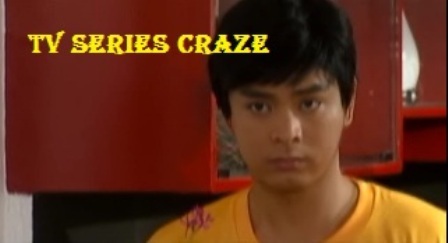 Is Coco Martin's Character as Javier in 'Minsan Lang Kita Iibigin' Going Bad?! 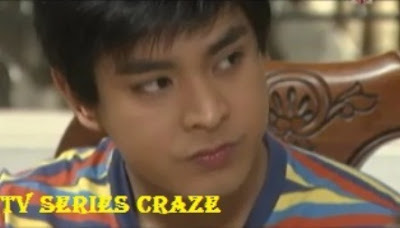 Coco Martin is playing a challenging dual role in the hit Primetime TV series "Minsan Lang Kita Iibigin." He is portraying the characters of Alexander and Javier respectively! Before, we can hardly identify Alexander and Javier since they have the same look and characteristics. But now after the amnesty wherein Alexander and Javier live in the same house, we now see the difference! But in every dual role, one of them is good while the other is bad. Alexander is a dedicated army who is portraying good qualities. But his identical twin brother Javier is now going bad! Javier is now turning to be a rebel child. He befriended with a gang called the Sneaker Boys. His new friends are now involved with the different carnapping incidents! Is Javier going worse?! Will he be the villain of the story?! 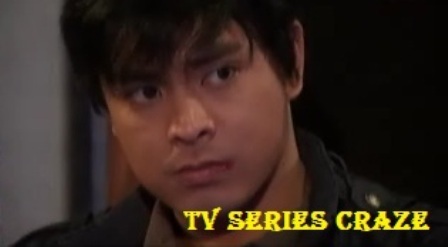 Will he join force with her known mother Alondra (Lorna Tolentino) in doing evil deeds?! How far will Javier becomes worse? !